Brexit campaign group Leave.EU’s Facebook videos have become some of the first to be removed by the social network as part of a crackdown on political “dark ads”. So I thought I would archive one of their video adverts before it’s removed. There are probably worse Leave.EU videos than this one but it stands out not just for exploiting fear and xenophobia but because it is a vile example of fake news – a doctored video clip of a sexual assault purported to take place in Germany but in fact took place in Tahrir Square, Cairo, Egypt. The video is called ‘Worrying Scenes in Europe’ and consists of a series of clips, mostly from ‘Russia Today’ (RT), of the kind of incident that occurs from time to time in almost any country. They cover an unspecified time period and all show incidents of violent disorder but with no background information. One of the clips is presented as a sexual assault taking place in Germany. This is clearly meant to reinforce a narrative that LeaveEU has been keen to push. However, the clip is actually of an assault that took place in Tahrir Square in Egypt in 2013. The image below shows the video appearing as a result of a search of the Leave.EU videos on their Facebook site. We can see that the video has been viewed 1.4 million times. The actual Leave.EU video is below. Warning the sexual assault clip, while not explicit, is still disturbing and some may not wish to view any of this video. 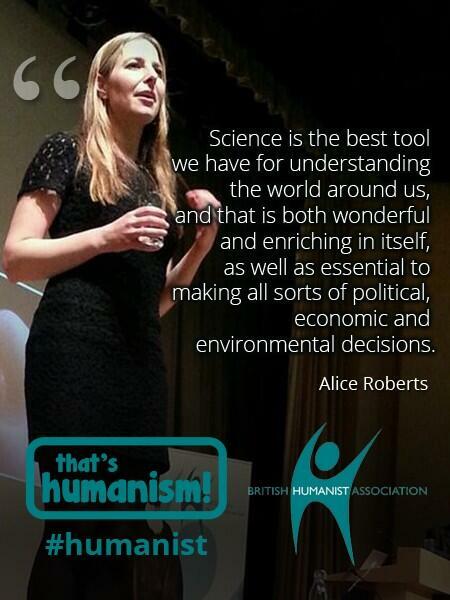 Additional warning – I fear, but have deliberately not checked, that somewhere out on the internet there is a longer, possibly more explicit, version of the video so I really do suggest that you avoid doing a search for the video. There’s plenty of text-based information about the incident from reliable sources. You will see that the Leave.EU video claims that the sexual assault took place in Germany but it’s clear from the almost identical clip below from ‘Daily News Egypt’ that the incident, in fact, took place in Tahrir Square in Cairo in 2013. When comparing the two videos it can be seen that the Leave.EU video has been cropped to cut out the official no smoking sign at the top right of centre which is written in both Egyptian and English. 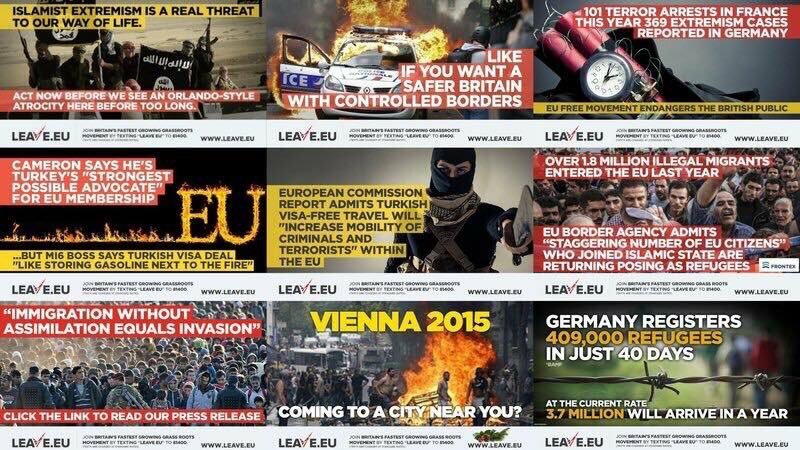 So this is an example of a nasty and dishonest advert that aims to exploit and incite fear, xenophobia and racism and includes a blatant example of fake news. As of 1st December 2018 this video had not been removed from the Leave.EU Facebook video list. Does this mean the videos that Facebook have already told Leave.EU to remove are even worse? Remember that Leave won the EU referendum with a margin of just 3.8% which means that only 1.9% of those who voted needed to vote the other way for the result to be reversed. If the referendum had been held a day earlier or later the result could have been reversed just by natural variations in who voted. A referendum determined by only 1.9% of those who voted (just 1.4% of the electorate) is open to being swayed by the smallest of factors. Who can possibly deny that the deceit and lies of the LeaveEU campaign could easily have been the deciding factor? 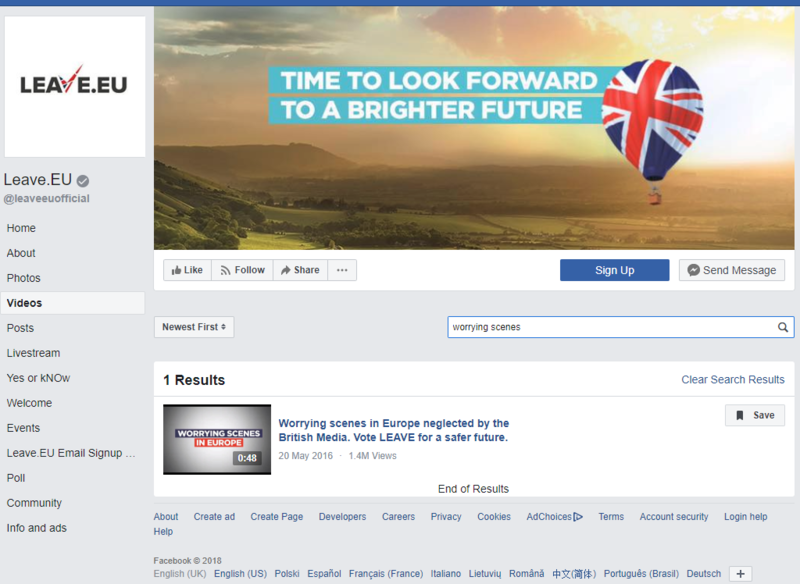 UPDATE April 2019: As of 16th April 2019 the LeaveEU video is still available on their facebook page. Also, Channel 4 News has broadcast an exposé in which they allege that Arron Bank’s pro-Brexit campaign group, Leave.EU, faked a viral video and appear to have staged photos of “migrants”, shortly before the EU referendum. Previous Previous post: Mark Littlewood of the IEA has blocked me in response to my ‘Trojan Horse attack on the NHS’ comment.